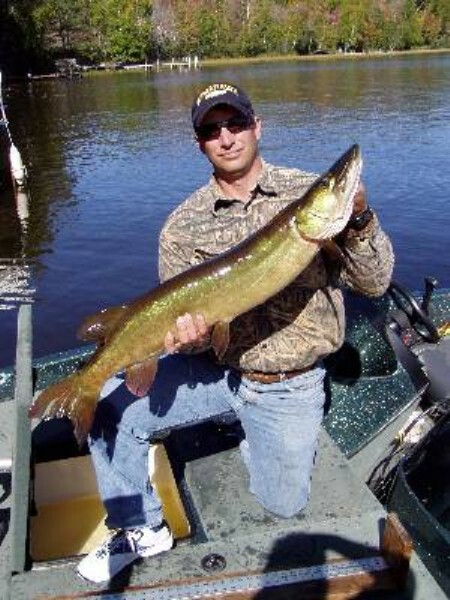 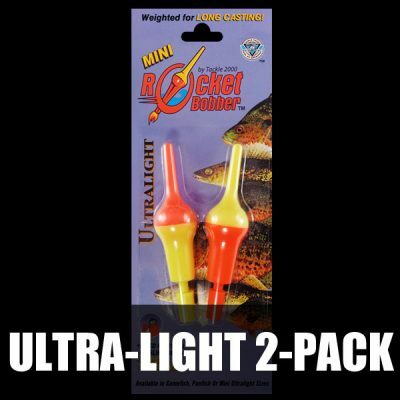 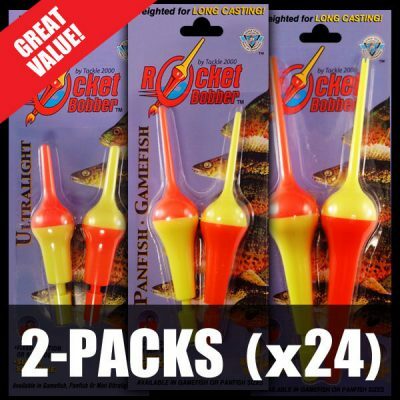 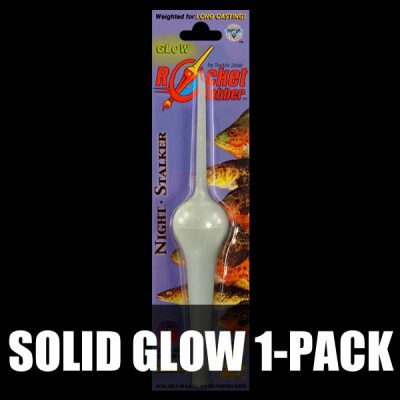 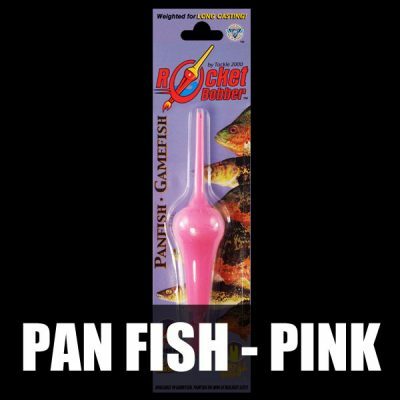 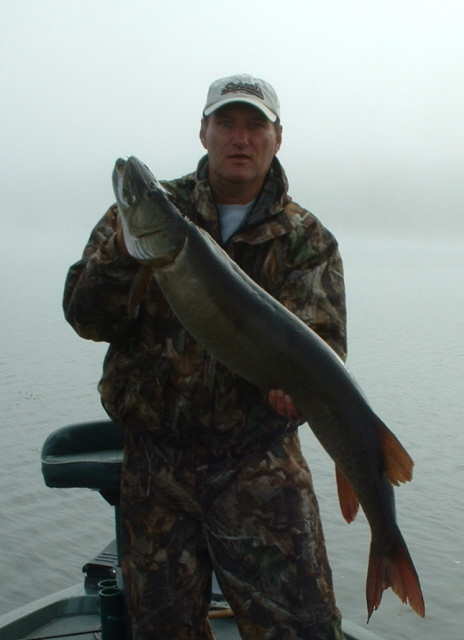 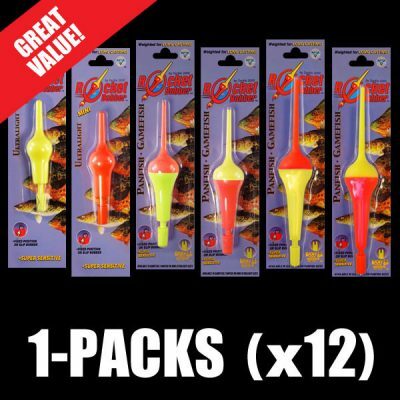 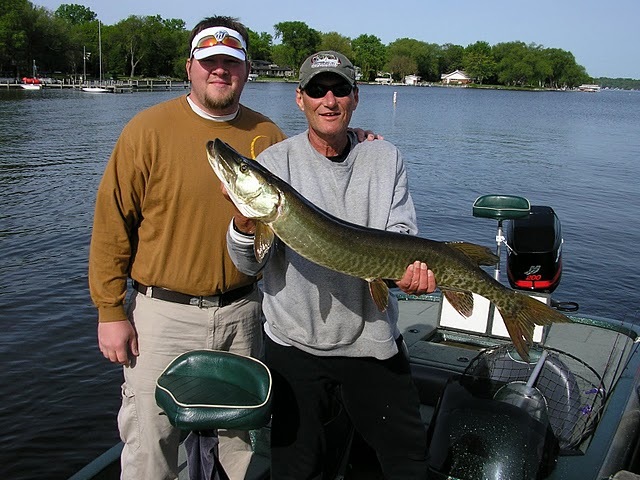 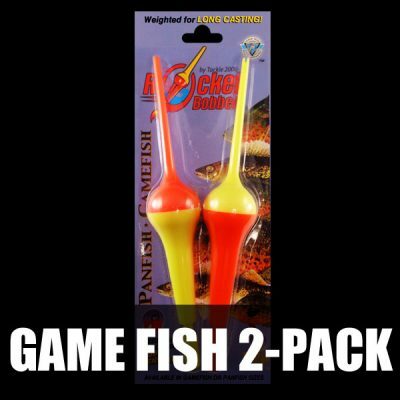 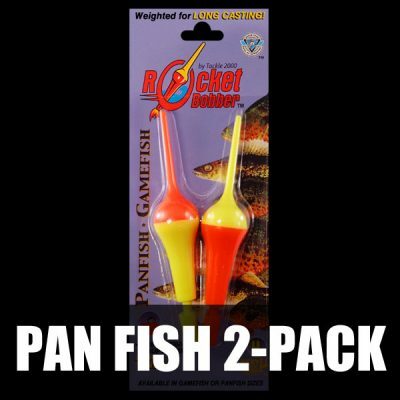 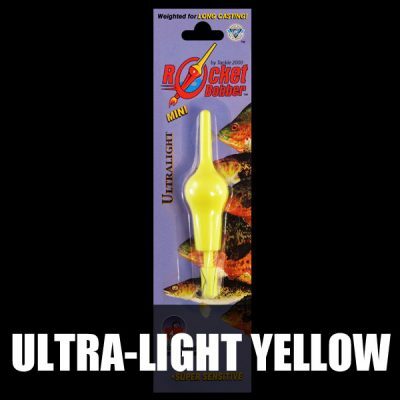 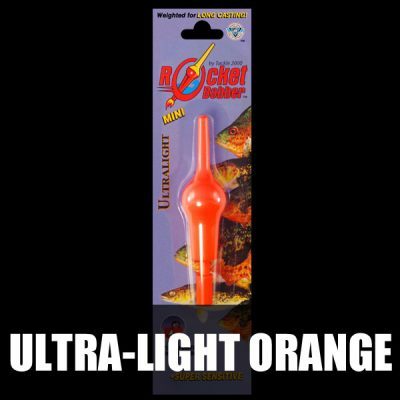 The Family 8-Pack includes 4 Game Fish Series Original Rocket Bobbers (2 orange top and 2 yellow top) along with 4 Pan Fish Series Rocket Bobbers (2 orange top and 2 yellow top) along with instruction sheet. 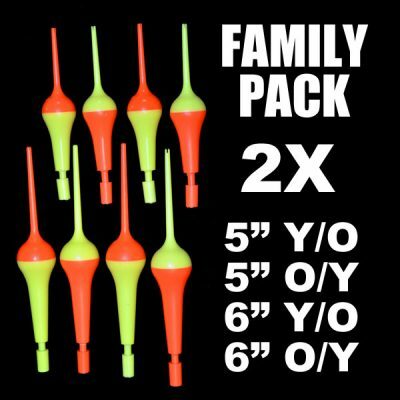 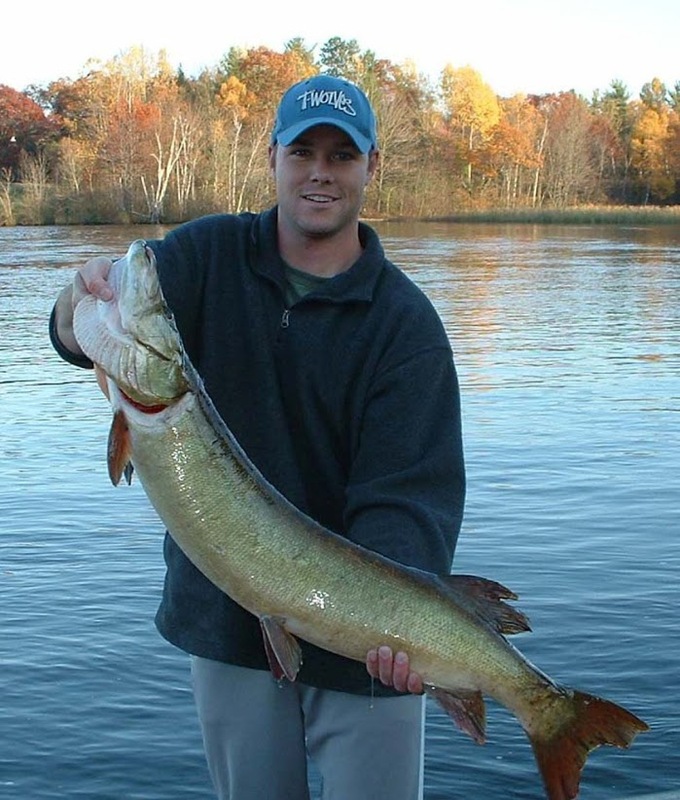 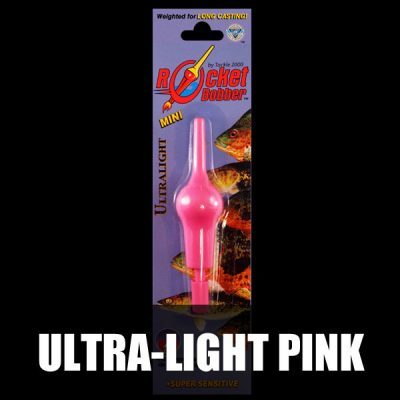 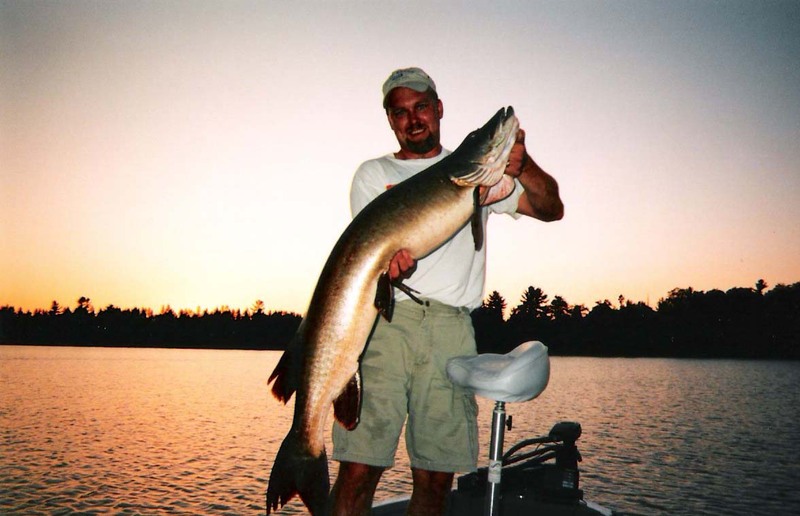 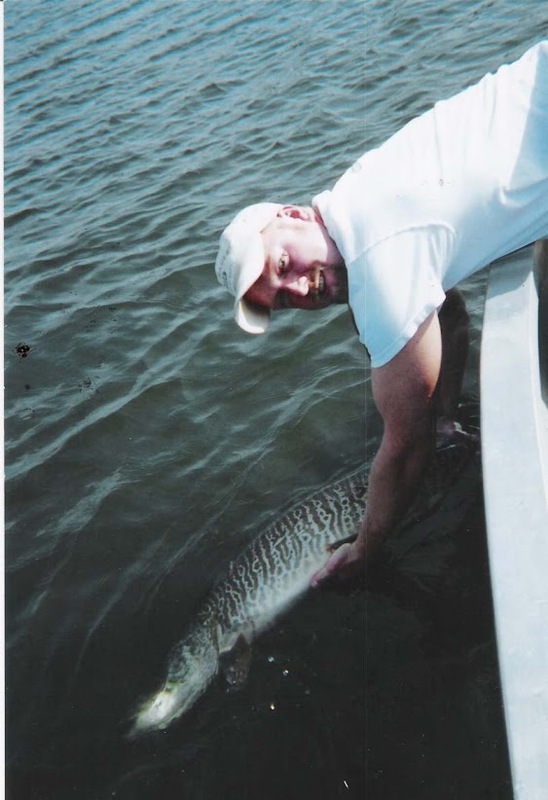 Great for the fishing family. 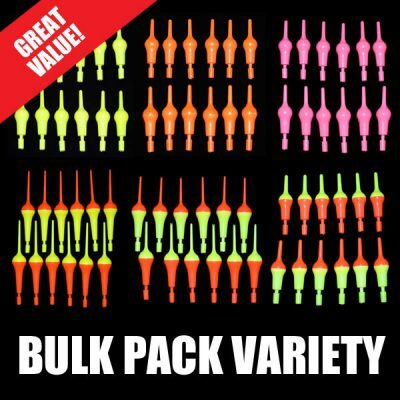 Also available in bulk packs of 6, 12, 48 and 72. 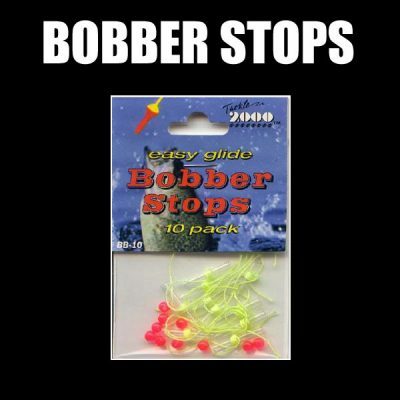 10-pack of Easy Glide Bobber Stops w/beads.